The 2nd Battalion, 135th Infantry, is a Minnesota Army National Guard battalion headquartered in Mankato. The 2-135 IN provides the 1st Armored Brigade Combat Team of the 34th Infantry Division with a trained and ready combat force. Additionally, the 2-135 IN is prepared to support Minnesota with troops capable of assisting in disaster response. 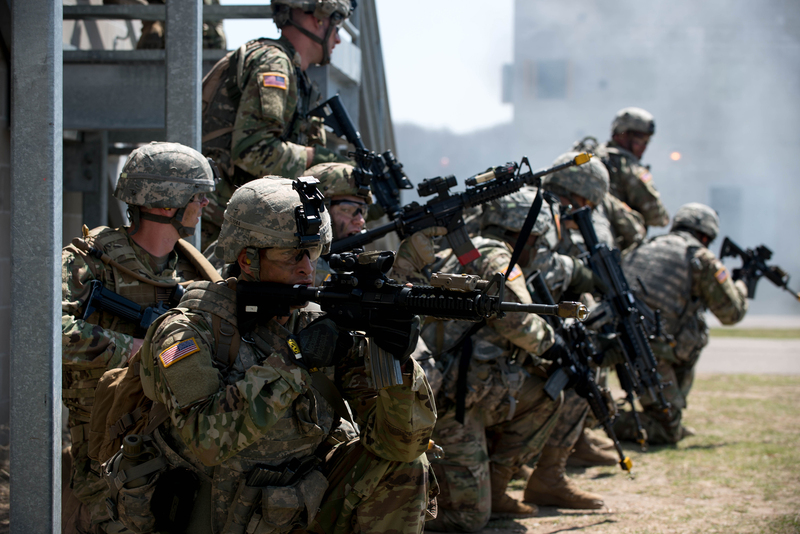 The 2-135 IN is currently in an aligned-for-training relationship with the Iowa National Guard's 2nd Brigade Combat Team, 34th Infantry Division, and most recently participated in the 2/34 BCT's Joint Readiness Training Center rotation at Fort Polk, La. There are six major units in the 2-135 Infantry: Headquarters and Headquarters Company in Mankato and Owatonna, A Company in West St. Paul, B Company in Rochester, C Company in Winona, D Company in Albert Lea and 1135th Combat Support Company in Faribault. The 2-135 IN motto is "To the Last Man".